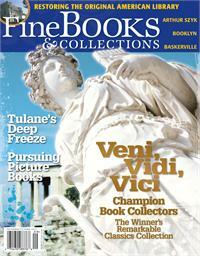 Meet the winners of the 2007 Collegiate Book Collecting Championshipand find out what they're collecting. 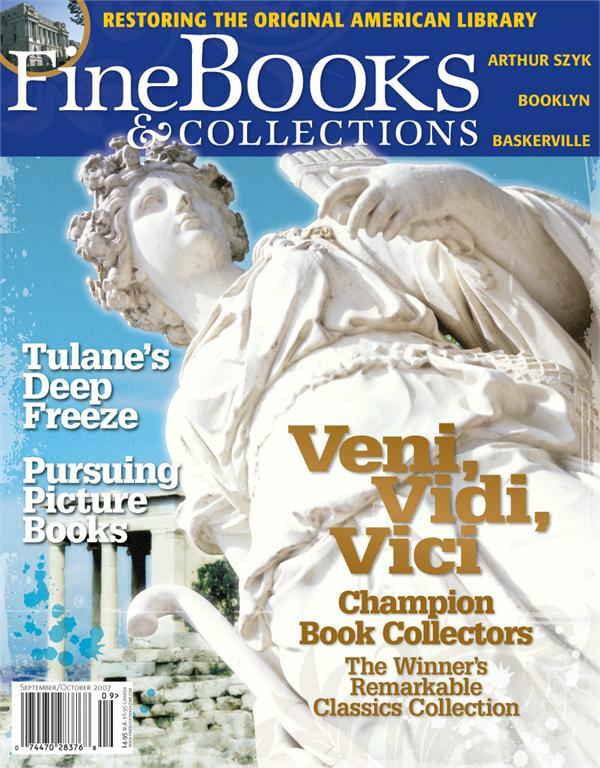 Also in this issue, learn how thelibrary of congress is attempting to restore Thomas Jefferson's rarebook collection after 156 years, and how Tulane's libraries are stillfighting Katrina. This copy is a reprint.